We’ve learned 2 very important things about good software. Good software does what I want it to do. Really good software even tells me that it does what I want, or that it can not work for some reason and then doesn’t bother me again. This was what we aimed for when we developed notifications and alerts for the new Tour version 1.1.4, which is available since this weekend. Discreet notifications, which you’ll notice but which are not disturbing and unmistakably indicate if something does not happen as expected. 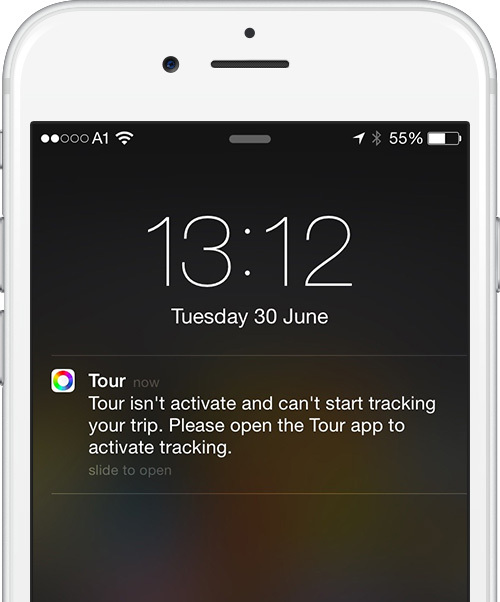 The result of our work are the Tour notifications and the inactive alert, which make Tour even more convenient. Once you reach your car, iBeacon car detection connects with Tour and automatically starts tracking if you are driving in your car. You don’t have to take any action. If you want, you can slide this notification to the right and edit the mileage. 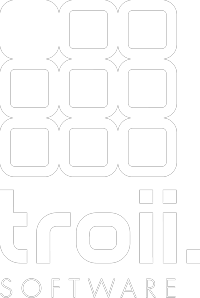 Your trip is automatically recorded once you stop. Again, no action is needed. However, you can categorize the trip with a swipe to the left. With a swipe to the right you can edit the mileage right on your lockscreen. An iOS app can be terminated for many reasons – even if you didn’t close it yourself. 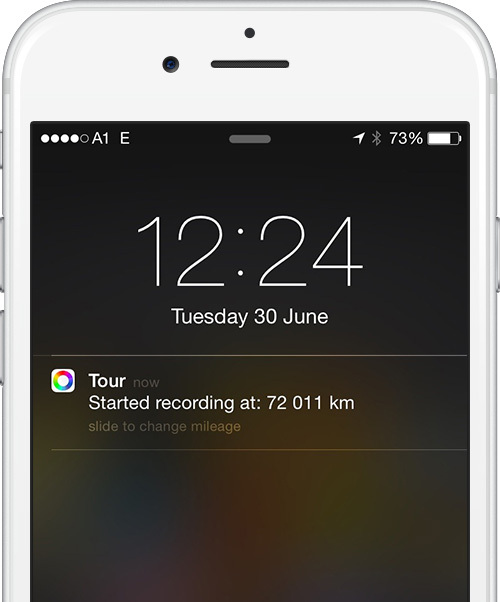 The iBeacon car detection warns you if Tour was closed without intention. Simply swipe the notification to the right to restart Tour and tracking will be active again. We are eager to hear how you like the new Tour notifications and appreciate any feedback – simply add a comment right below!